ANTEC is modern and modularly designed software used for testing electricity meters. 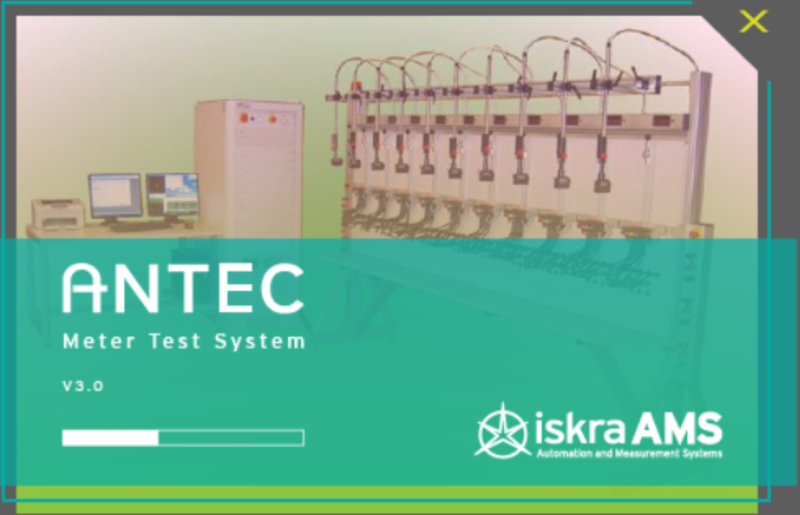 It links all the elements of the ISKRANTEC and operates in Windows environment. Due to its modular construction it can completely satisfy customer’s needs. The program operation does not require any special knowledge about data processing. Control and supervision of the electronic power source (adjustment of voltage, currents, phase angles, etc.) and a substandard meter. Display of actual values of electric quantities. Control and supervision of automatic and manual testing of up to 80 meters simultaneously. The meters can have different meter constants. Preparation, storing and implementation of testing procedures. Display, storing, exporting and printing of measuring results (protocols).